Dr. Astro Teller is an entrepreneur, scientist, and author, with expertise in the field of intelligent technology. He is currently ‘’Captain of Moonshots’’ (CEO) at Google X, a factory for building magical, audacious ideas that through science and technology can be brought to reality. Astro is also co-founder and a current Director of Cerebellum Capital, Inc, a hedge fund management firm whose investments are continuously designed, executed, and improved by a software system based on techniques from statistical machine learning. Additionally, he was the co-founder and CEO of BodyMedia, Inc, a leading wearable body monitoring company that was sold to Jawbone in 2013. 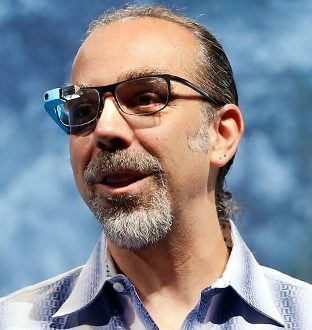 Prior to his tenure as a business executive, Astro Teller taught at Stanford University and was an engineer and researcher for Phoenix Laser Technologies, Stanford’s Centre for Integrated Systems, and The Carnegie Group Incorporated. He holds a Bachelor of Science in computer science from Stanford University, Masters of Science in symbolic and heuristic computation, also from Stanford University, and a Ph.D. in artificial intelligence from Carnegie Mellon University, where he was a recipient of the prestigious Hertz fellowship. As a respected scientist and seasoned entrepreneur, Astro has successfully created and grown five companies and holds numerous U.S. patents related to his work in hardware and software technology. 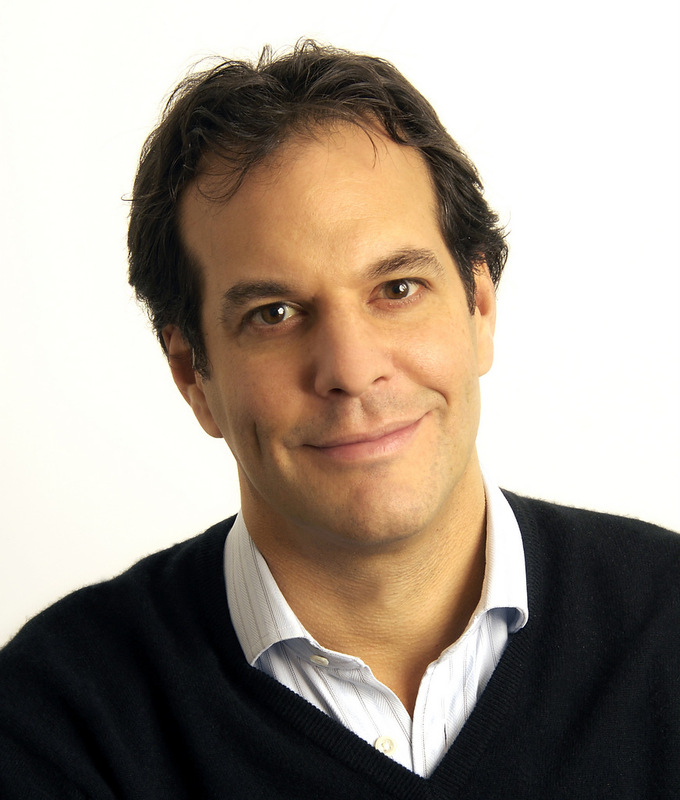 His work in science, literature, art, and business has appeared in international media from the New York Times to CNN to NPR’s “All Things Considered.” Astro regularly delivers keynotes for national and international technology, government, and business forums about innovation and the future of intelligent technology. In 1996, his first novel ‘Exegesis’ was published, and went on to critical acclaim and publication around the world in many other languages. 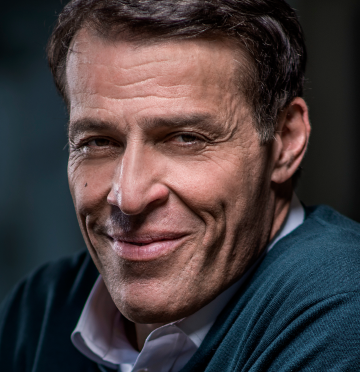 He has since published a second novel, sold a movie to Paramount, placed many op-ed pieces and journal articles, and his third book, this one a non-fiction work co-authored with his wife, Danielle Teller, called Sacred Cows, about our society’s confusions about marriage and divorce, was published in July of 2014. If you wish to book Astro please contact us here.